​Royal Dutch Shell, the UK’s largest oil company, only scraped in $3.2 billion profit in the first three months of 2015, a near 60 percent drop from $7.3 billion the oil behemoth earned during the same period last year. 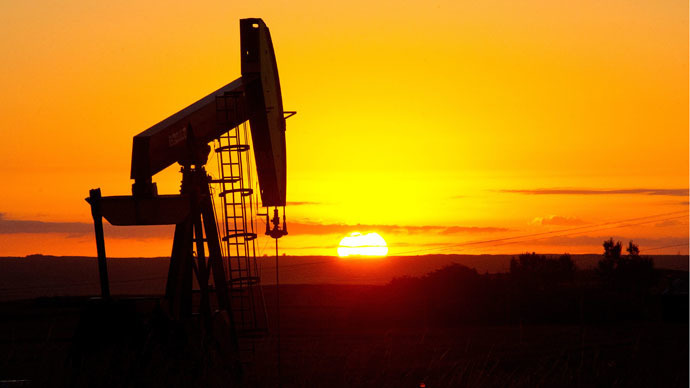 The Anglo-Dutch company announced the massive earnings drop on Thursday, and said it was due to a plunge in oil prices and lower trading contributions. The drop was still smaller than expected. “Our results reflect the strength of our integrated business activities, against a backdrop of lower oil prices,” CEO Ben van Beurde said in the statement. Another aspect dragging down profits is its assets in the North Sea, where reserves are both diminishing and becoming more expensive to extract. The company said that it may need to further slash jobs and investment related to the North Sea assets. It has already cut 250 jobs from its Aberdeen offshore base. Given these difficulties, Shell “is not a natural owner of assets in the North Sea,” CFO Simon Henry said in a video presentation on Thursday. 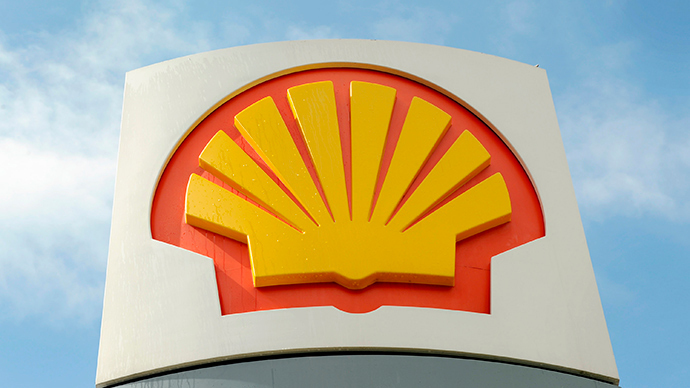 Shell’s revenue fell 40 percent to $65.71 billion in 2014. The UK’s biggest oil company said despite the setback, it doesn’t plan to slow down its controversial development project in the Alaskan Arctic. Previously the company invested $4.5 billion in the shelf off the coast of Alaska, but never realized plans after several setbacks, including mechanical problems with drilling ships. Oil prices have nearly halved to $65 per barrel compared to the sticker price of $115 a barrel in June last year. 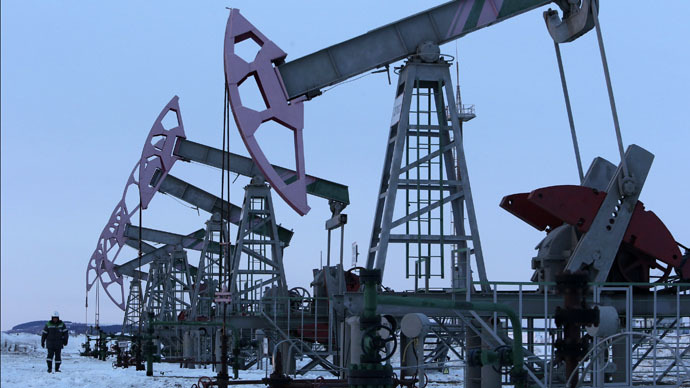 The plunge was triggered by weak global demand, a supply glut, and was exacerbated by OPEC’s decision in November to keep output at the status quo despite the massive losses in the oil industry. The company is in talks to acquire BG plc for $70 billion, which Henry says will be “springboard” for future earnings. This would narrow the gap between global leader ExxonMobil, and would be one of the biggest deals of the sort in the last 10 years. Aside from this buy, the company plans to trim investment to $33 billion from $35 billion in 2015. Shell is one of the world's largest oil and gas companies with a capitalization estimated at $192 billion and revenues of $460 billion in 2014.